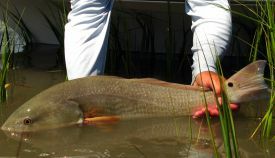 St. Simons Island fly fishing enthusiasts will be ecstatic to know some large, tough and aggressive fish are right at the end of their tippet in the inshore and nearshore waters surrounding Brunswick and the Golden Isles of Georgia. 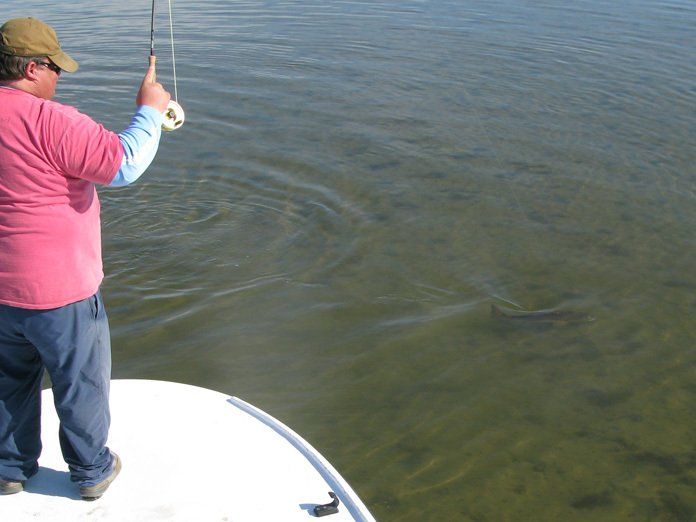 Fly fishing possibilities include redfish, trout, tripletail, tarpon, cobia, Spanish mackerel, jack crevalle, and many others. 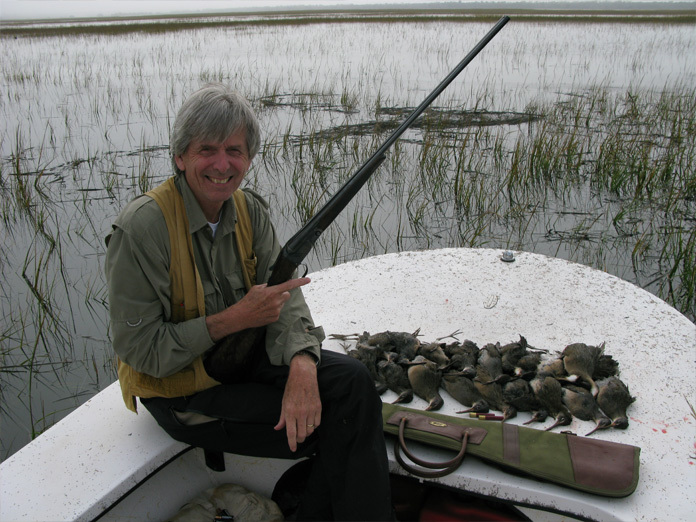 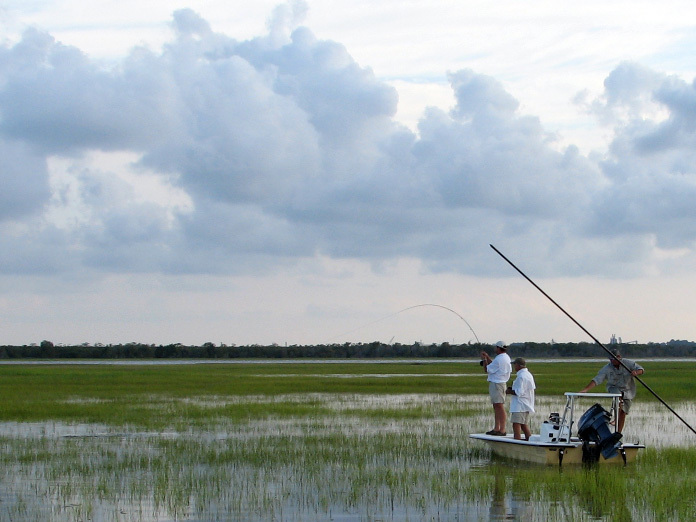 The extensive network of Spartina islands, oyster laden tidal creeks and mudflats surrounding Brunswick, Sea Island, St Simons Island, Jekyll Island and Cumberland Island offers some of the most beautiful backcountry fly fishing in the world. 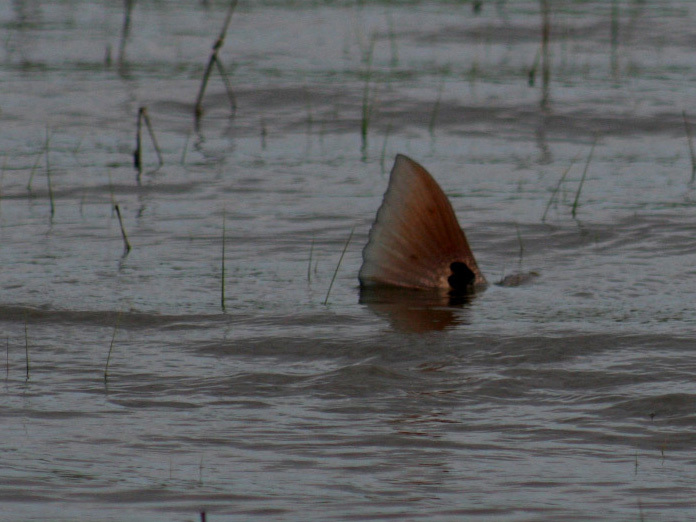 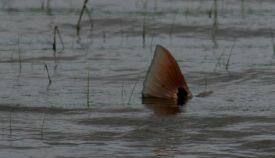 The abundance and size of Georgia redfish and Georgia tripletail are larger than those found in many other places. 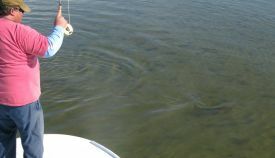 And Georgia tarpon fishing is one of the best kept secrets in the Southeast! 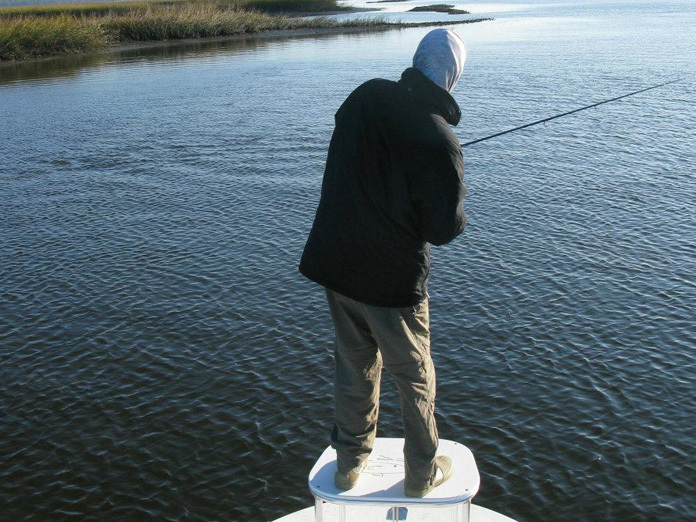 At Golden Isles Fly fishing we realize not everyone is an expert and we all have to start somewhere; therefore we encourage first timers as well as the most experienced fly fishermen and women to come fish with us. 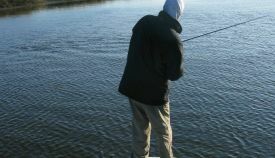 Patience and helpful guidance are very important and our reputation is based on both. 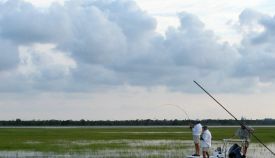 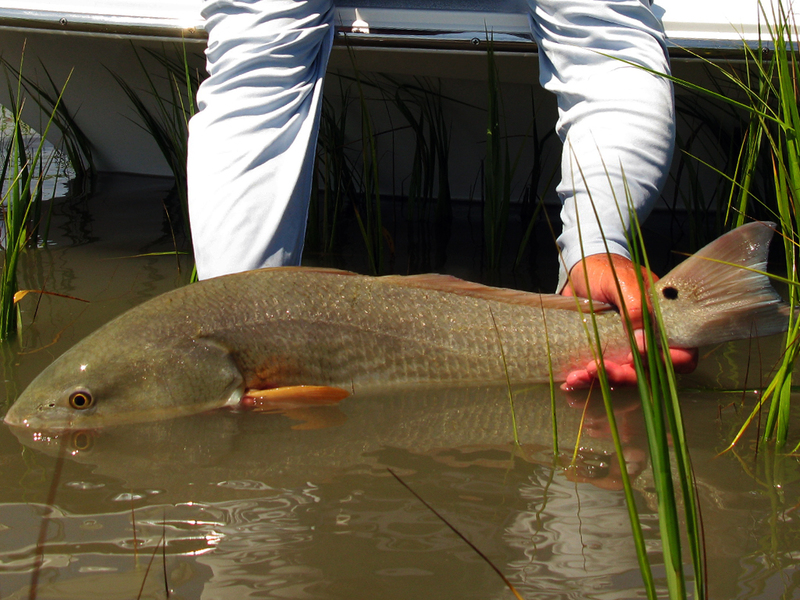 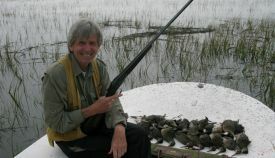 Whether it is sight casting to a 15-20lb Georgia tripletail or fly fishing for Georgia redfish in water so shallow its back is exposed; Capt Greg Hildreth wants you to leave the Golden Isles excited, educated, relaxed and full of great memories, wanting to return time and time again.